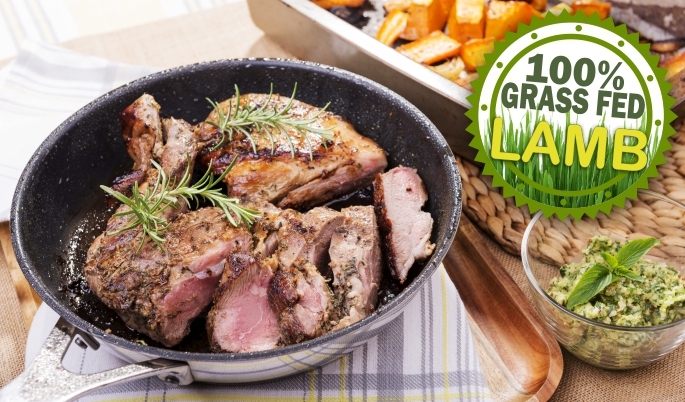 Save on over 25 items in our grass-fed, grass-finished lamb category. This Sale Ends 10 PM CT Saturday, July 28th. Over 25 cuts of the finest grass-fed lamb to choose from! Volume Discounts for more ways to save on nutritious, sustainably raised foods! 80 lbs of volume discounted items. when they are placed into your cart. Hassle Free Shipping To Canada!